The European Bank for Reconstruction and Development (EBRD) said on Wednesday it has affirmed its November forecast for Macedonia's economic growth in 2018 at 2.5% . 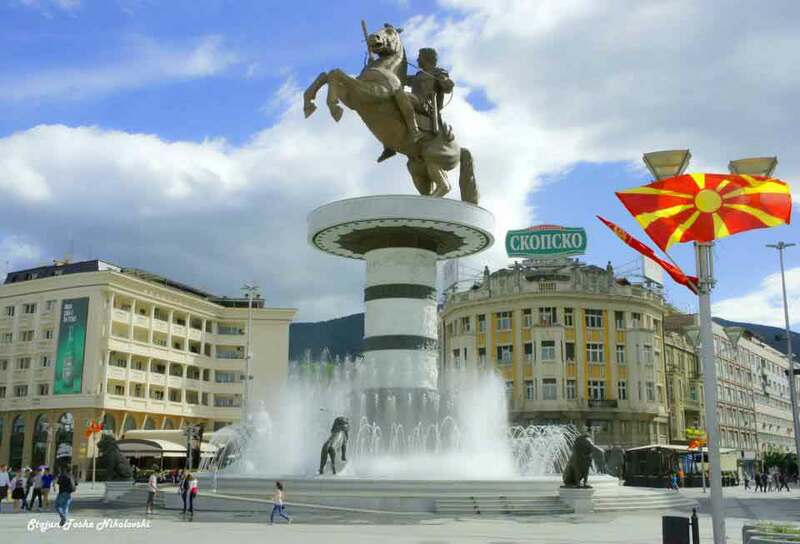 The Macedonian economy is then expected to expand by 3.0% in 2019, the EBRD said in its new Regional Economic Prospects report. The impact of the rising minimum wage and other social protection measures on private consumption is expected to be among the major contributors to Macedonia's GDP growth this year. In addition, a rise in exports is expected in the short term due to the strengthening of economic prospects in the EU, which is Macedonia's key trading partner, according to the report. "However, downside risks remain significant and investor sentiment could deteriorate if political uncertainty were to increase," the EBRD concluded. In the November edition of the report, the EBRD increased its forecast for Macedonia’s 2018 GDP growth to 2.5% from 2.0% projected in May 2017 on the assumption that the country maintains a stable political environment and unblocks further reforms, which can attract much-needed investments.